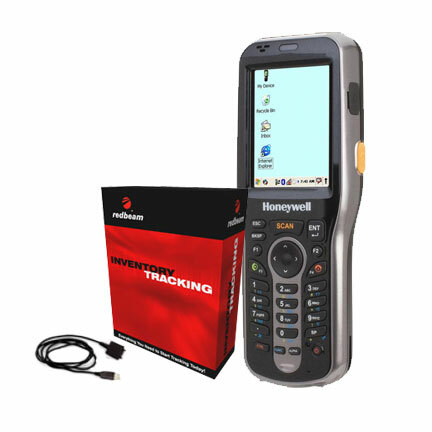 INVENTORY-TRACKING-6100-BUNDLE	 Inventory Tracking and Dolphin 6100 Bundle, Kit - includes RedBeam Inventory Tracking software with one year of service and a Honeywell Dolphin 6100 data terminal and all required accessories. Call for price. The RedBeam INVENTORY-TRACKING-6100-BUNDLE is also known as Red Beam	INVENTORY-TRACKING-6100-BUNDLE	or INVENTORYTRACKING6100BUNDLE	.